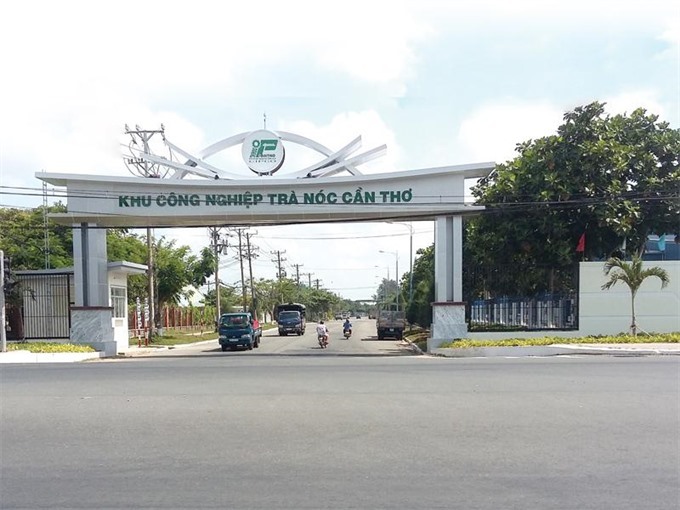 CẦN THƠ — Industrial zones in the Mekong Delta city of Cần Thơ attracted a total registered investment capital of US$112 million last year, 12 per cent higher than the annual target, according to the municipal Industrial Zones and Processing Zones Management Board. Last year, businesses operating in these zones reported more than $1.52 billion in revenue, a hike of 8 per cent, including $686 million from exports, up 23 per cent year-on-year. They also contributed VNĐ1.94 trillion to the local budget, marking a modest increase of 4 per cent compared to 2017.